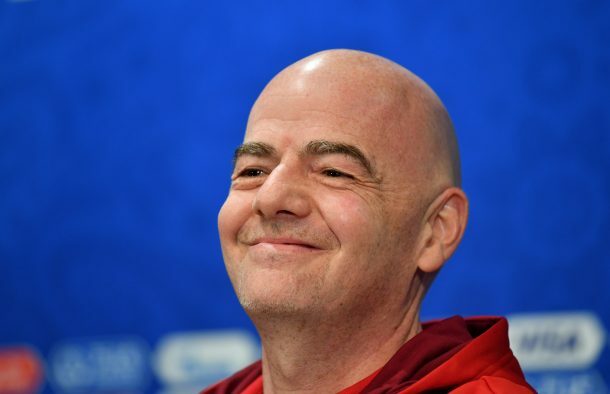 As confirmed by FIFA president Gianni Infantino, the football governing body will be moving the 2022 World Cup in Qatar to winter months. Gianni revealed at a press conference on Friday that the tournament will begin on 21 November, with the final being played on 18 December, which happens to be Qatar National Day. The president said that leagues around the world have been informed already about the decision given that the new dates clash with the normal domestic schedules for a number of European club sides. During the press conference, he also spoke about the number of teams participating in the 2022 tournament as FIFA is planning to make the size adjustment to the 2026 tournament to include 48 teams instead of 32. “For now it’s 32, but a decision has not been taken yet,” he briefly responded to a question regarding the number of teams participating in the next World Cup.